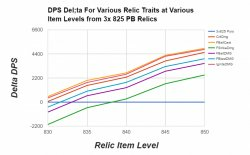 All Sims in this post were done with the same set of gear used by Frosted for an 840 pre raid mage - Thus these rules are really only valid for the 840~ item level range. Of the remaining categories, of note is jewelry does not have any intellect thus we see that on a Neck, a socket is worth approx 25 Item levels. Question: So if sockets are good, how good are the jewelcrafting crafted neck and ring? Question: How many item levels higher does a piece with no crit, or crit as the minor stat have to be in order to be worth using? Answer: This is a very broad question, and likely needs to be simmed individually. To provide a rule of thumb, I again will break this question down into the same categories. For Necks, a crit-minor piece may replace a crit neck at 30 or more item level increase. A non crit piece should never replace a crit neck (even at ilevel cap, 895). For Chests, a crit-minor piece may replace a crit chest at 10 or more item level increase. 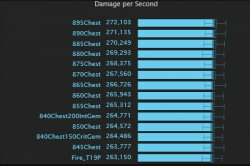 A non crit piece may replace a crit chest at a 20 item level increase. For Wrists, a crit-minor piece may replace a crit wrist at 10 or more item level increase. 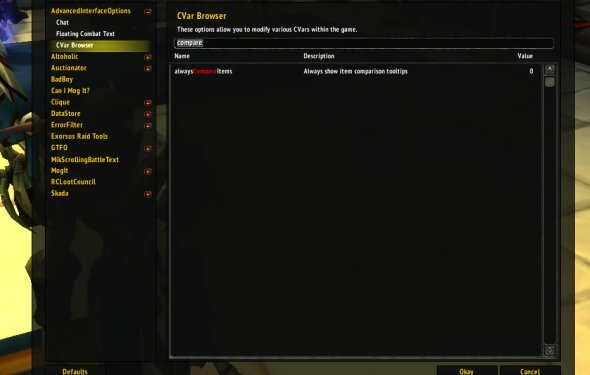 A non crit piece may replace a crit wrist at a 20 item level increase. Question: Changing races is expensive, how do races look at higher item level, so I may make a decision for down the line as well as now? Answer: The Following is a sim of races for fire, scaled to 875 with out tier bonuses. This is as far as I am okay going, knowing that blizzard changes things. Note: Due to the Aug 22 CM Hot Fix, Humans "scaling" looks much worse then before. does a relic with another node need to be in order to be an upgrade?